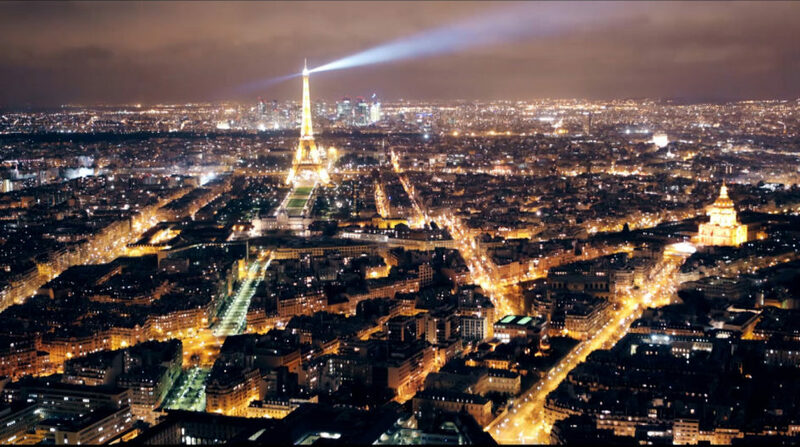 For the past three years running Imageynation has made the trip across the channel to Paris to film and create the Magento France highlights film. Magento is an e-commerce trade show and the Paris event sees people meet from all over mainland Europe to discuss all things e-commerce. Our task each year is to create a dynamic, interesting, engaging and informative film that best represents the exciting and fast paced event in the French capital.